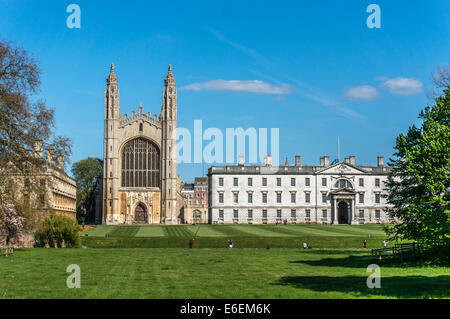 Kings College and Chapel facing the river Cam and its tourist punt boats, university of Cambridge, Cambridgeshire, England, UK. 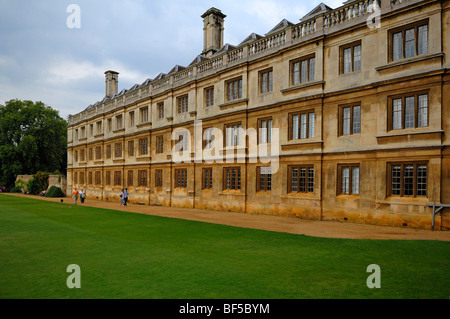 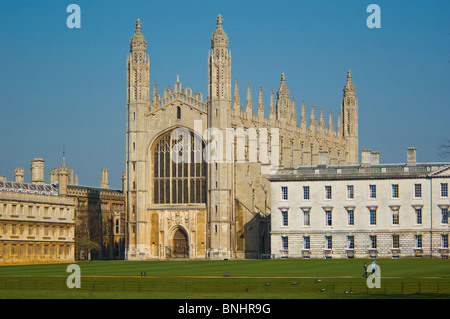 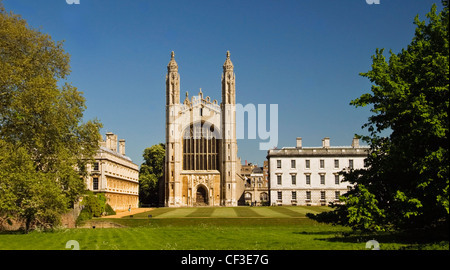 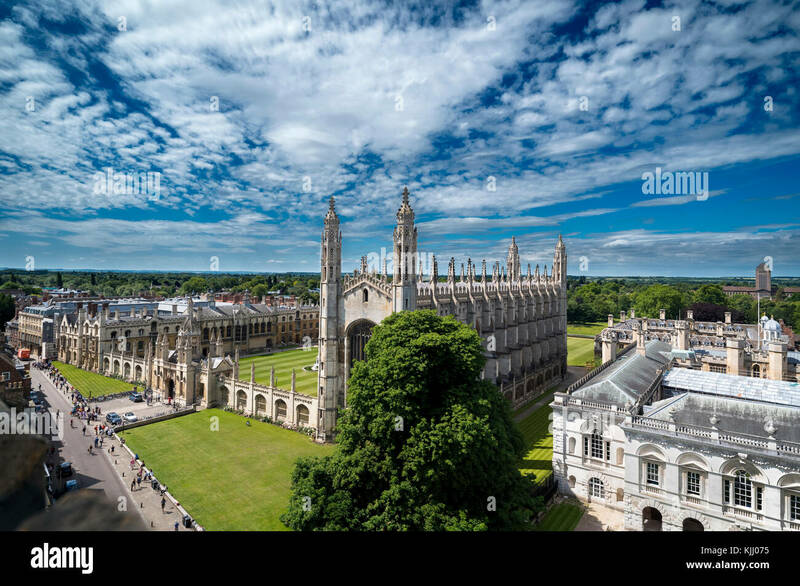 The back of King's College Cambridge showing the chapel. 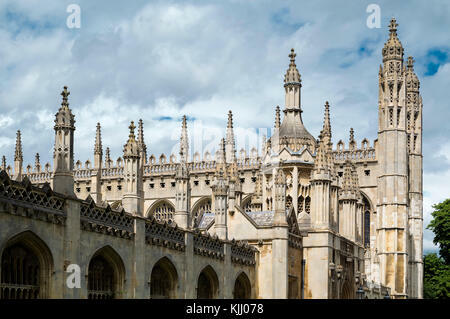 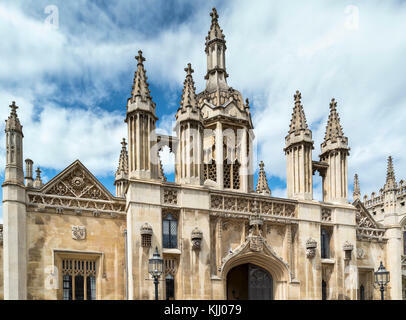 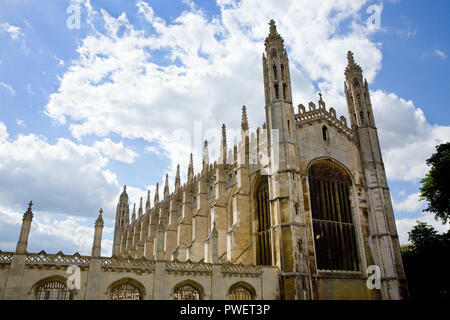 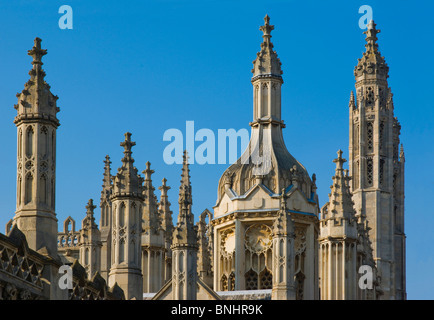 The young Henry VI laid the first stone of the King's College in 1441. 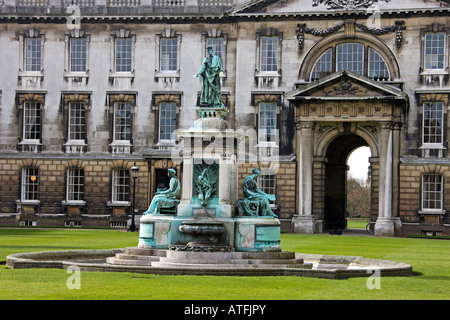 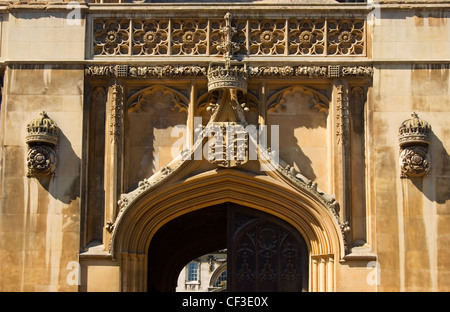 Stone entrance to King's College in Cambridge. 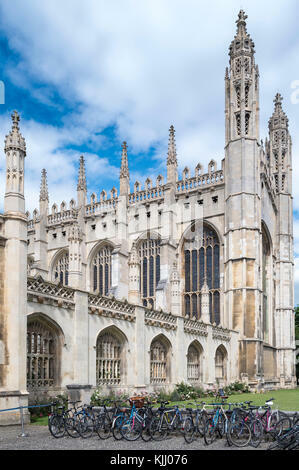 The young Henry VI laid the first stone of the King's College in 1441.